We are one of the leading manufacturers and exporters of an extensive range of Commercial Kitchen Equipment and Kitchen Accessories. 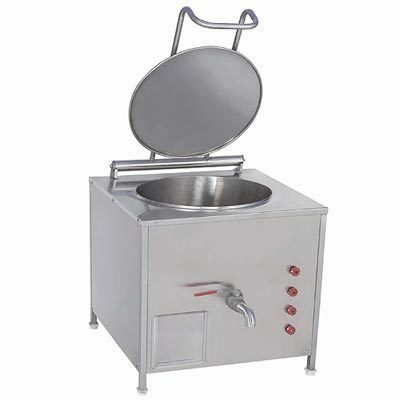 Our range caters to the requirements of hostels, food processing units and restaurants. We are one of the prominent manufactures and exporters of an extensive range of kitchen equipments, commercial kitchen equipment, canteen equipment and architectural products. These are manufactured in tandem with the international standards of quality to hygienic cooking, smooth finishing, corrosion resistance and durability. Our range caters to the needs of various hotels, food joints, schools and colleges, canteens, hostels and commercial areas.